I have just bought this model 2 days ago when suddenly it went lock itself requesting privacy lock. Later brought this phone back to shop and took ome half month to come back. However, I can't remember where I kept the batery and its cover cause with was giben to me when I first sent it to shop for unlocking the privacy lock. 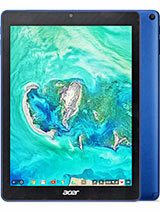 Now I am looking for the batery and casing and was informed not available. How dissappointed. 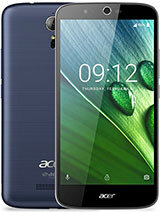 I was always a fan of ACER products (myself being in IT), but this handset is the worst handset ever built. VERY slow, not a lot of features, bad design (for example why does the camera edge stand out because now it scratches easily; the back body itself scratches easily), POOR camera. The only good thing is the battery life is okay. Other than that, this is absolutely garbage! 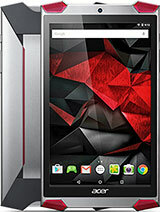 ACER, don't make phones, just make PC's...okay? I am so disappointed in this phone, i actually just wanna throw it away and not sell it because i feel ashamed of it! Battery last long, Camera is very good. Can play fifa. 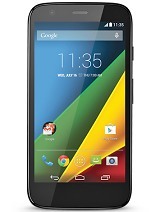 Overall this smartphone is very good. Im using this phone for about 6 months and its still working fine. I got this from a postpaid plan. Im satisfied with the performance of this gadget, specially the battery performance and the camera. Why do you have to throw away a month old phone if you can go to the service center to get it fixed? Just asking. couldn't wait to have this phone, but how the hell do you get music on it, been trying for weeks to work it out with no joy. KIM SOO RI, 15 Nov 2014I like to buy an acer liquid z5 but the opinions and comments are all negative so I thought th... moreSame here. I have to start all over again. 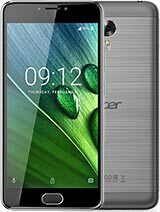 Very disapointed.My phone is not even 2 months old and it doesnt want to switch on.The volume was soft and the signal very weak.Will never ever purchase an acer again. 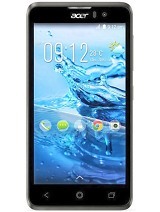 I bought this mobile phone but I must replace after 2 months usage. Primary camera is just desapeare, and the blockade is normal thing. Dont waste your money. 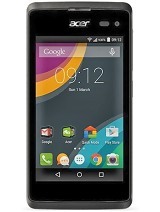 Total of 178 user reviews and opinions for Acer Liquid Z5.